We are committed to quality processes throughout our manufacturing operation. As such we maintain ISO 9001:2015 qualitycertification. Our state of the art manufacturing facility enables a broad range of capabilities that include engineering design, prototype development, high volume manufacturing, and supply chain management. 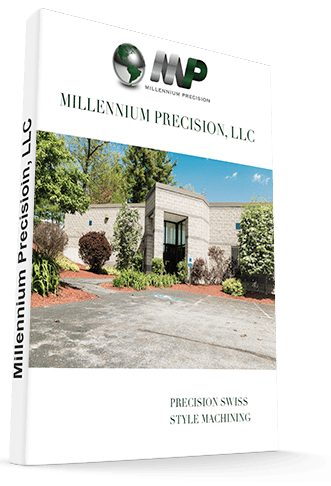 Millennium Precision is a contract manufacturer of precision Swiss style machined components. Our manufacturing process turns a bar or blank of material into high quality and durable products that span multiple markets. Healing the body, communication, transportation, and personal protection are only a few of the many uses for Swiss type machined components. Years of manufacturing experience has given us the knowledge to deliver products using a broad range of materials. Millennium has the in-house capability to help our customers at any phase of a project lifecycle, including design, prototype, and full production. Our commitment to our customers, competitive pricing and top level quality, is what sets Millennium apart from our competition. Putting the customer first, where they belong, has helped us build lasting business relationships. Millennium Precision strives to provide high-quality product to our customers, which translates to high-quality products for their customers. The key to our success is active engagement with customers all along the product design, development, and manufacturing lifecycle. The delivery of high-quality product requires state-of-the-art Swiss style machining equipment and manufacturing processes that deliver products that meet or exceed customer expectations.  To this end, Millennium maintains a broad range of advanced lathing equipment and maintains ISO 9001 certification. To learn how Millennium can help on your next project feel free to contact one of our experts.